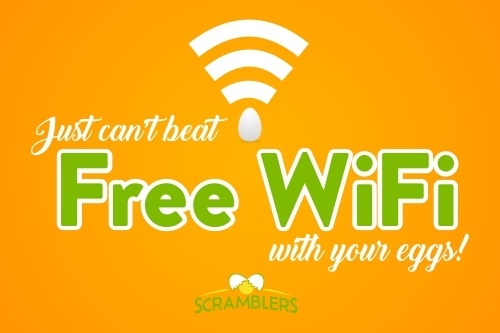 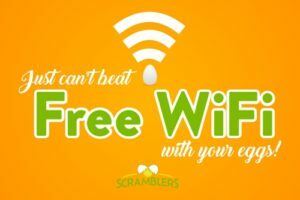 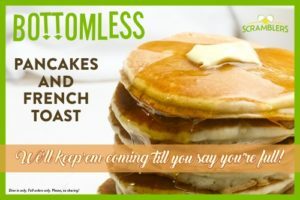 Download The Scramblers App Here! 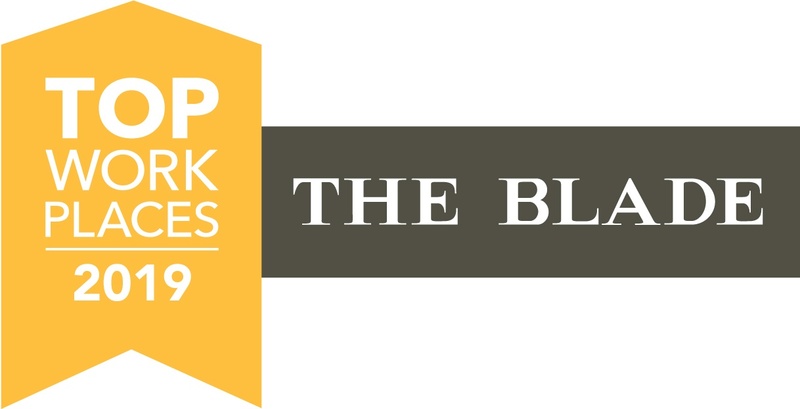 Scramblers is proud to announce that we've been named a 2019 Top Workplace by The Blade! 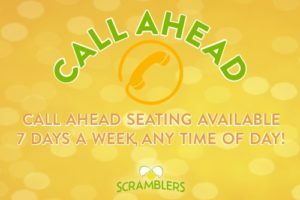 This is the second year in a row that Scramblers has received this achievement and we are thrilled to have received this honor. A big thank you to all of our valued and dedicated employees who helped make this happen.